Without revealing my age, I remember my university days when internet was linked through a box on your computer that made a screeching pulsating noise as it connected to the web.... or not. This would be unbearable nowadays with the amount and volume of content required. Sadly even with in the advent of hardware and phone technology, there is a growing speed gap, both in terms of actual speed and sustainable experience. The network is not strong enough to satisfactorily support the volume in a reliable manner leading to congestion and frustration of the experience at the user end. The sheer need for broadband speed and reliability is staggering. And this is only going in one direction. Streaming videos, smart cities, artificial intelligence, virtual reality and new technologies require gigabites. The good news is that all parties are working on improving the network. In the recent Future Telecoms Infrastructure Review, the government put the costs of the full fibre roll out in the UK at £30bn. This year has seen incredible growth stories for alnets riding this wave (CityFibre, Hyperoptic, Gigaclear, etc.). But it is not just fibre, the network requires off the pole equipment, data centres, subsea cables, etc. to transport and store content in high quantity and at high velocity. And there again there is not a day without news. If anything, 2019 promises to be as exciting as 2018 as we are seeing the future being built in front of our eyes. 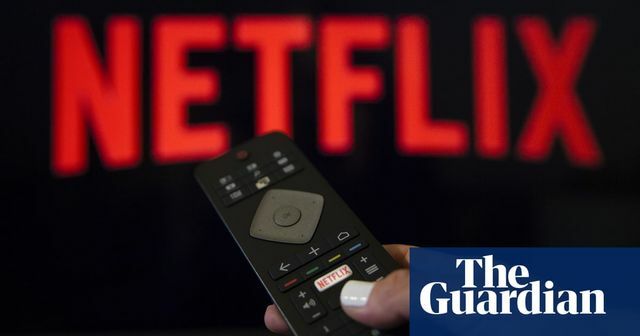 More than a quarter of UK homes do not have fast enough broadband to cope with a typical family’s internet needs, such as downloading films and watching series on Netflix, according to a report.